The 2018 MTV Video Music Awards found its way back to the Big Apple in NYC!!! Cardi B took the lead with nominations racking in 12 total and also opened the show! Jennifer Lopez put on an AMAZING performance and also accepted the coveted Michael Jackson Video Vanguard award!! This year, MTV presented it’s first ever PUSH Stage to highlight some of the artists nominated for PUSH Artist of the year!! 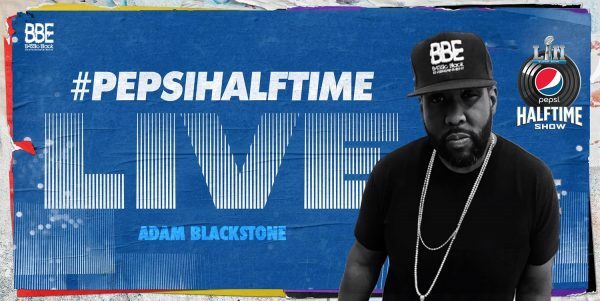 Adam Blackstone, CEO of BASSic Black Entertainment, was Musical Director w/ the #BBE All-Star band!!! Season 2 of “The Four” on Fox ended with a bang!! A lot of great competitors competed for a seat in one of “The Four” chairs, but only ONE came out on top! 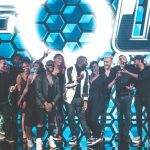 Sharaya J, Leah Jenea, James Graham, and Whitney Reign were the top FOUR finalists to beat out all the rest of the competition over 8 episodes!!! In the end, it was James Graham that came out on top as the winner of Season 2!! 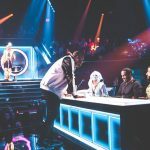 For the 2nd season in a row, Adam Blackstone, CEO of BASSic Black Entertainment, and the #BBE All-Star band made all the contestants performance come alive!! Adam was also Executive Music Producer for the show!! Check out some pics and videos of the performances below!! CONGRATULATIONS to BASSic BLACK ENTERTAINMENT CEO ADAM BLACKSTONE ON HIS 1ST EMMY NOMINATION!!! 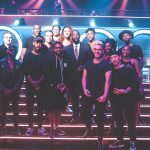 LOS ANGELES, July 18, 2018 /PRNewswire/ — Adam Blackstone, known as the musical director to Justin Timberlake, Alicia Keys, Rihanna, Janet Jackson, Maroon 5, Eminem, Drake and dozens of others A-list artists, has been nominated for his first Emmy Award for Outstanding Music Direction for Super Bowl LII Halftime Show Starring Justin Timberlake. 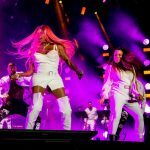 Blackstone’s musical direction of twelve songs, tightly woven into the Super Bowl’s halftime, was viewed by 66,000 plus fans packed into the U.S. Bank Stadium and 110 million watching on television and online. “Being nominated for an Emmy is an amazing and humbling experience. As an artist you strive for excellence everyday, and it’s gratifying and exciting when your peers recognize it,” said Blackstone. Check out the rest of the article HERE!!! 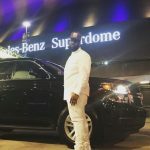 New Orleans once again welcomed this year’s Essence Festival and all of its attendees!! 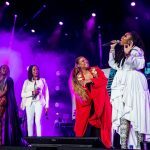 Erykah Badu, Jill Scott, Snoop Dogg, Mary J. Blige, and Janet Jackson were among this year’s main stage headliners at Mercedes Benz Super Dome!! 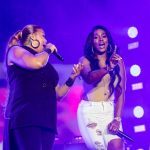 Queen Latifah also graced the main stage with a “Ladies First” themed performance featuring Missy Elliott, Remy Ma, MC Lyte, Brandy, Salt-N-Pepa and more!! The Queen decided to give the fans a twist by opening her performance with the sultry “When You’re Good to Mama” from the movie “Chicago” where she played the role of “Mama Morton”. 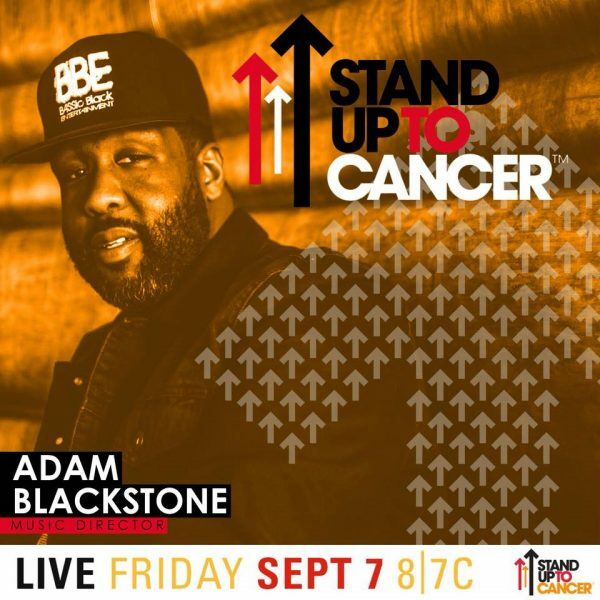 For this all-star performance, the “U.N.I.T.Y.” songstress entrusted Adam Blackstone, CEO of BASSic Black Entertainment, as Musical Director!! Check out a few pics and fan videos of the amazing performance below!! This years BET Awards was arguably the best one yet!! 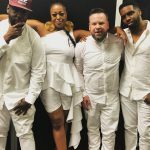 With Adam Blackstone, CEO of BASSic Black Entertainment, as Musical Director and the #BBE All-Star band, there was no doubt that the musical aspect of the show would be on lock! 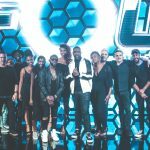 The night’s performances included Miguel, J. Cole, Daniel Caesar, H.E.R and Meek Mill also performed, his first televised performance since his prison release that gained world wide attention. The highlight of the night was the tribute to Anita Baker! 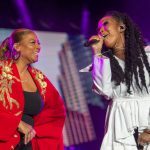 From the precise instrumentation by the #BBE All-Star band to the amazing vocal stylings of Ledisi, Marshsa Ambrosius and Yolanda Adams, the Queen of Soul was left speechless. 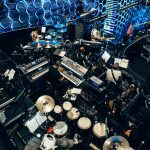 Check out a few clips of Adam & the #BBE band below! 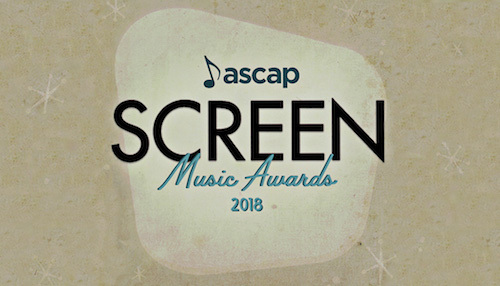 Beverly Hills was the setting for the 2018 ASCAP Screen Music Awards, where the greatest names in film, television, and video games were honored and recognized for their outstanding work in the industry. 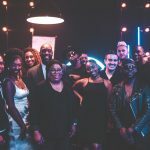 VH1’s Annual Mother’s Day Special, “Dear Mama: A Love Letter to Moms”, featured some of the most heart-warming moments between some of today’s top celebrities and their mothers! 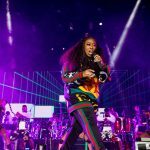 Jhene Aiko performed a beautiful song “Sing To Me” with her daughter Namiko Love, Teyana Taylor and Bobby Brown performed his 90’s hit “Every Little Step” and the Queen of Soul Patti LaBelle performed her heart-warming ballad “You Are My Friend”. NFL player Colin Kaepernick also honors his mother and discussed how she had such an impact on his childhood. BASSic Black Entertainment CEO, Adam Blackstone, was musical director along with his All-Star BBE band!! Check out a few clips of the performances below!!! Coachella 2018 is in the history books!! 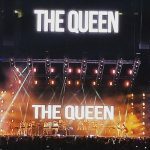 With special performances by Cardi B, Miguel, Migos, and, Queen Bey herself, Beyonce, this year’s festival will arguably go down as the best yet!! 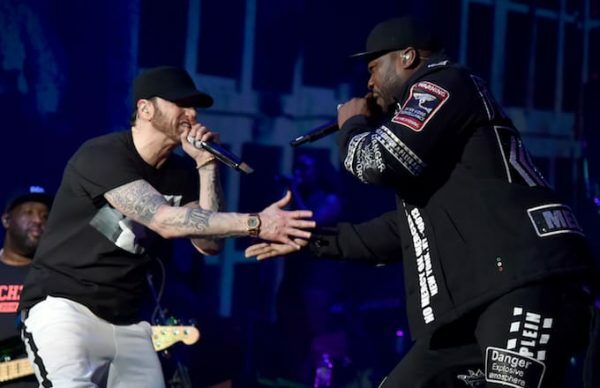 CEO of BASSic Black Entertainment, Adam Blackstone, was Musical Director for Eminem’s performance that closed out both weekends of the nearly 20 year old festival!! Dr. Dre made a surprise appearance and the two performed “Still Dre“. Other surprise guests included 50 Cent and Skylar Grey, and Bebe Rexha! Check out the video of the performance below! Hundreds of thousands of people gathered on the streets of Washington, DC to have their voices HEARD!! The survivors of the recent mass shooting at Marjorie Stone Douglass High School in Parkland, FL organized “March For Our Lives” to protest against our country’s current gun laws and call for stricter gun control!! The day’s event included moving speeches from children who were effected by the recent school shootings, gun control advocates, and celebrities. There were also performances by some of the top hip hop artists today including Jennifer Hudson, Common, Miley Cyrus, Demi Lovato, and Ariana Grande! BASSic Black Entertainment CEO, Adam Blackstone, was musical director for the event and coordinate all the music for these moving performances. Check out a few clips below!